Having a low thyroid function can really affect your life and negatively impact your health. Here are some hypothyroidism diet suggestions. 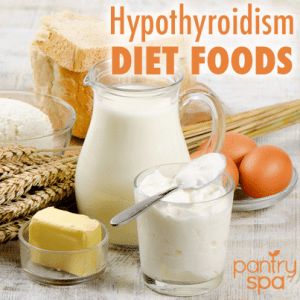 About 15% of the population suffers from low thyroid function, also known as hypothyroidism. It’s difficult to diagnose and most don’t even know they have it. People start feeling tired, have low drive to do anything, feel depressed and start gaining weight. You may think it’s just a slump you’re in, but really the food you are eating might be setting you up for a health hazard.